Excellent opportunity! 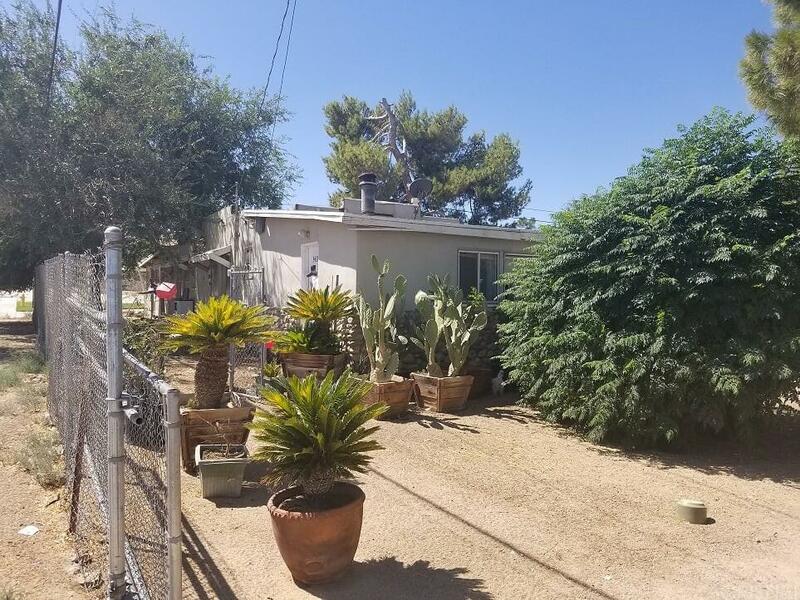 This single family house and adjacent garage is zoned commercial! Large lot over 1/3 acre just steps from Pearblossom Hwy 138. Garage was used as income/workshop tons of options! Unique rock accent show year past history. So many options or uses for this unique Commercial Lot with a Single Family house, detached 2 car garage and workshop a block from major highway that is expanding to 4 lanes in the near future. Over 1/3 acre with plenty of area usable and 2 parts fenced for RV storage, boat or equipment storage tons of parking and room available. One of the best opportunities in East AV area!